DIY: Totally Not A DIY Christmas Tree – Beautiful, Creative, Inspiring . . . Life. Well, the shops have their Christmas ads out and the word has been mentioned in pretty much every post I’ve done this month . . . so maybe it’s time to admit that we may be slightly into the festive season. However, until December 1st, I refuse to admit it. And, even then, I’ll be on a plane to Canada so I’ll hardly be singing “O Come All Ye Faithful”. So today’s DIY totally isn’t a Christmas decoration. And it’s not – you can absolutely use it year-round. The resemblence it bears to a Christmas tree? Coincidental, but a happy accident. If you’re anything like me – ie banished to the loft – you may not have the space (or the desire) for a massive Christmas tree. I mean, that’s fine. Who wants to spend ages tidying that away anyways? Today, I’m bringing you an almost offensively easy DIY alternative tree. Plus, I wasn’t kidding – you don’t have to pull this down after Christmas, it works all year round. Some brilliantly fake flowers. 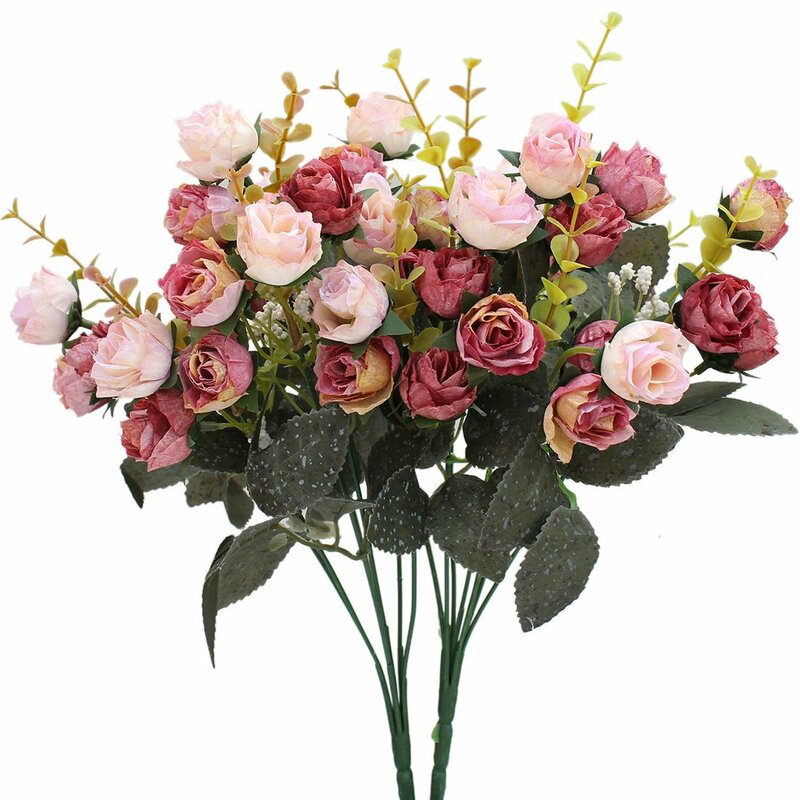 These are the exact ones I used and I love the colours of the roses. Plus, they’re super cheap and I have loads left over for other DIYs. I did my own thing, but if you’d like to use these styles, you can do that too! String up your branches to create a tree shape. This is where you’re going to be stringing your flowers off! To make sure the flower heads were all facing the right way and no unsightly wires or anything like that were visible, I cut them off their stems and wrapped string around them. Once you’ve wrapped the string enough to cover the stems, hang it up on your “tree”. Ah . . . isn’t it just so “aesthetic”? Okay, now we’re going to be making the stringed flower decorations. For this one, cut off a flower and remove the wire completely from the flower head. See how there’s a hole going straight through the flower? Stick your string through the hole. 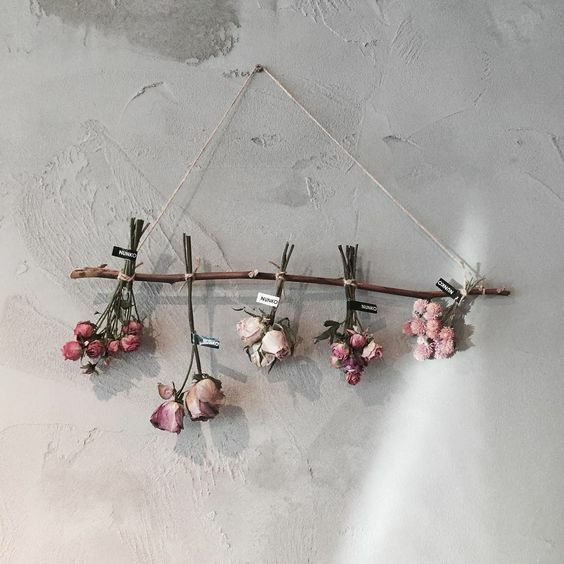 Repeat this with however many flowers you want on your string; make sure you tie a knot in the string where you want the flower to stay (underneath each flower, so when it falls downwards, the knot stops it from moving further). Hang your stringed flowers on your tree! Rinse and repeat until your tree is decorated to your liking. 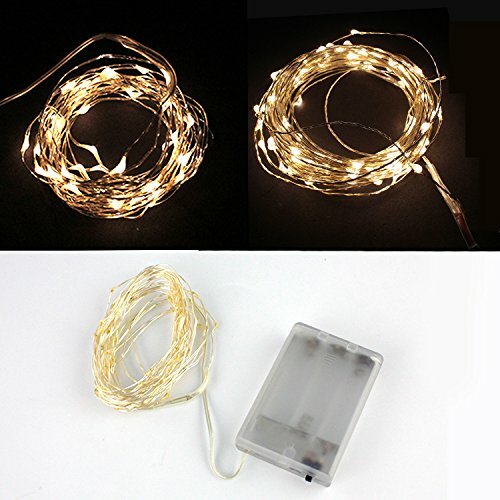 For optional Christmas cheer, add fairy lights! Isn’t it just so . . . pretty? 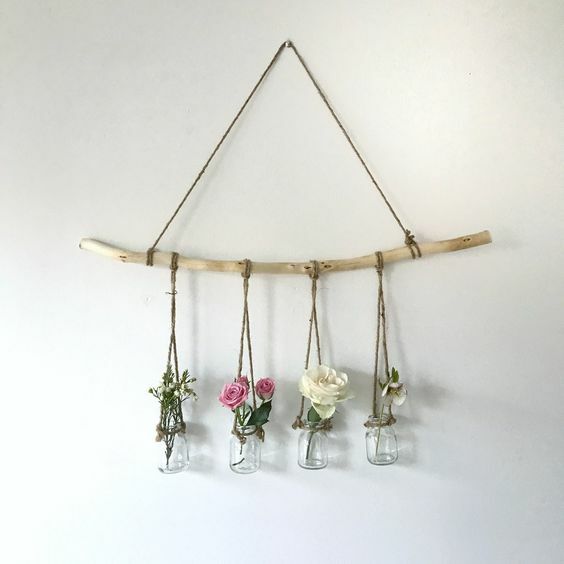 I have to admit, I think this is my favourite DIY so far – I’ve always been obsessed with flowers (cough cough look at all my tattoos) and all those flower walls and images of dried flowers floating around Pinterest have always called to me. So, sure, maybe this was just an excuse to spend a Saturday crafting and making a room decoration that some may argue isn’t strictly essential . . . but it’s totally justifiable as a Christmas decoration. And if my design isn’t festive enough for you, you can always sub in holly and little bits of tinsel, I suppose. Feel free to help a girl out by pinning that! You know you’ve made a successful DIY when, instead of complaining about you messing up the kitchen and whipping it into a mini-photography studio, your mum walks in and says “oooh . . . you should leave that there!”. Nice try, mother. Not today. Well, unless I want to delve into entirely meaningless chatter that completely wastes both mine and your time, I don’t think there’s much else left to say. Did you enjoy this DIY? Would you try it? And if you would try it, would you Christmas is up a bit? I’m just not sure if I’m willing to commit to the decorating, you know what I mean? Let me know your thoughts below! This is a great idea! So pretty!